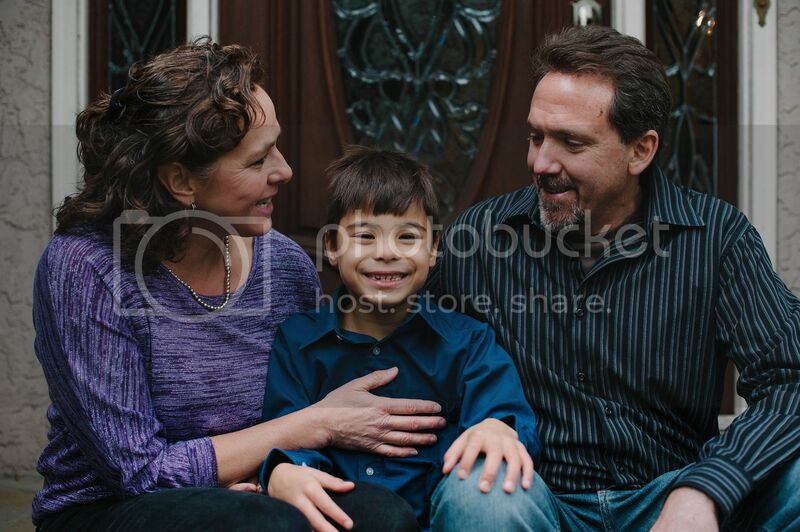 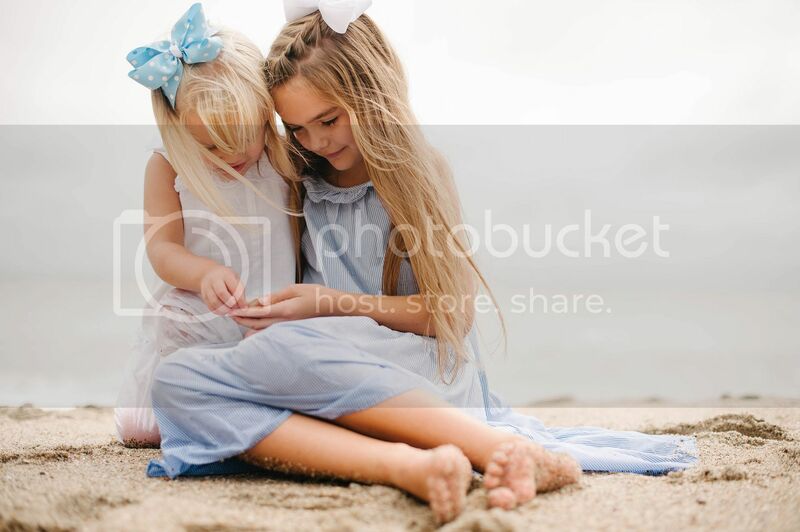 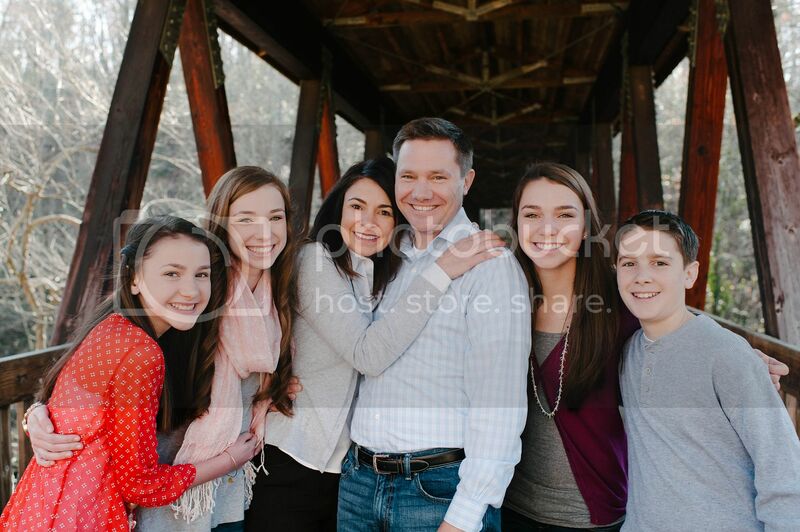 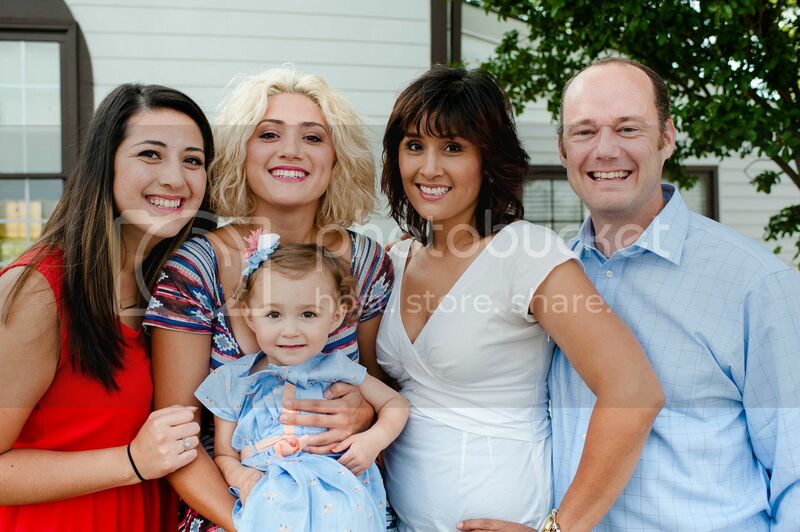 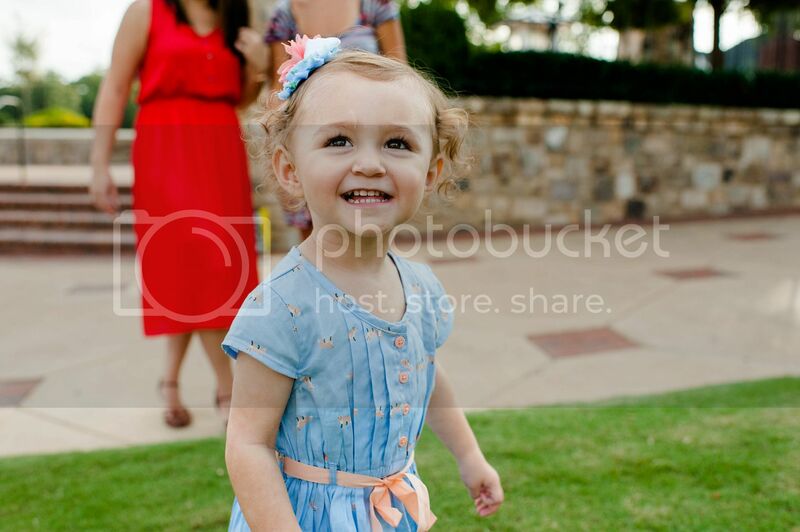 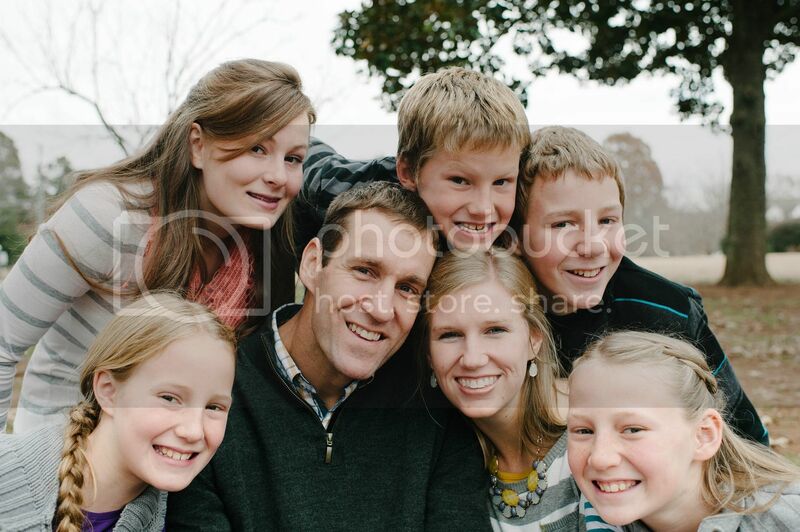 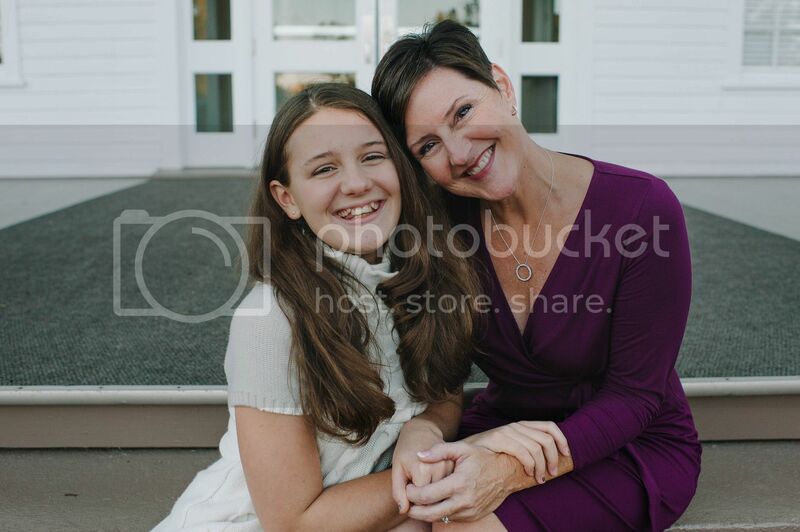 Sometimes I get so busy taking pictures for clients that I forget to pictures of my family. 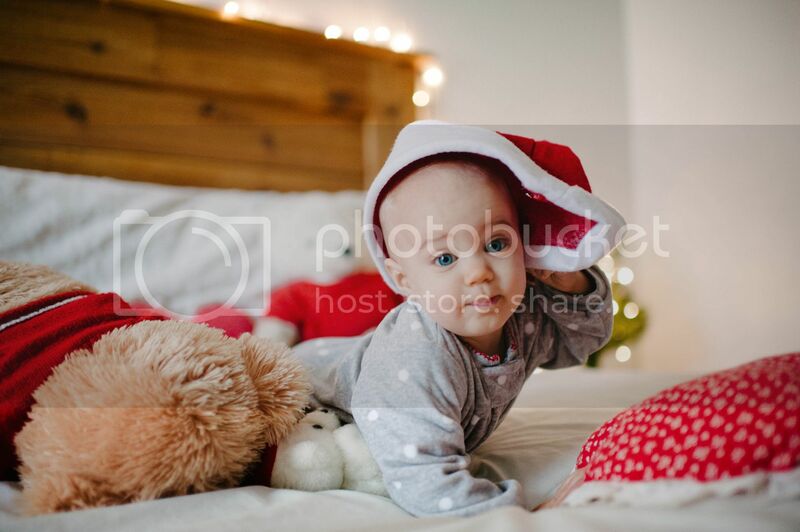 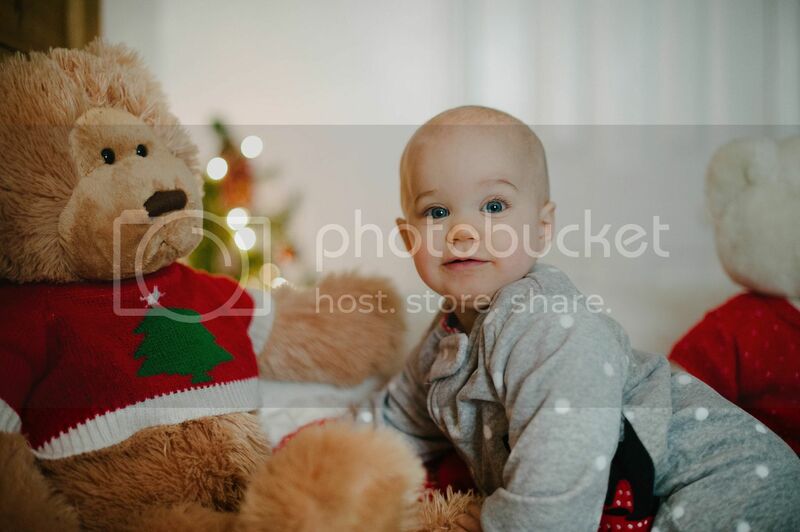 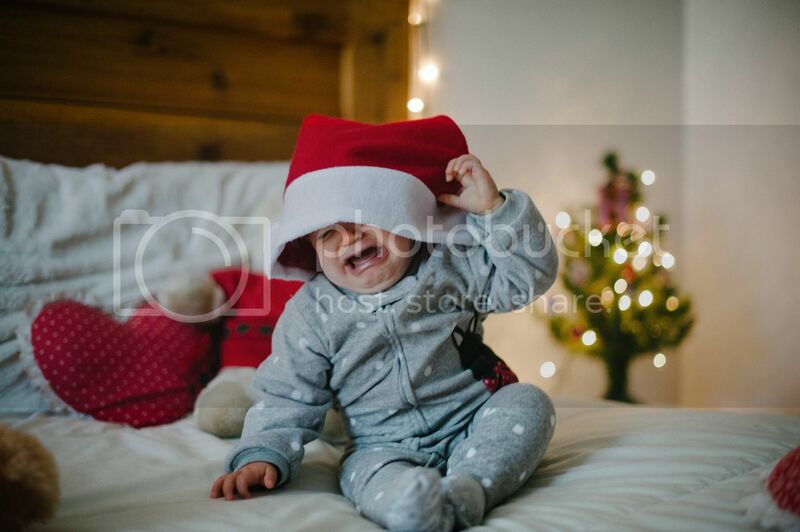 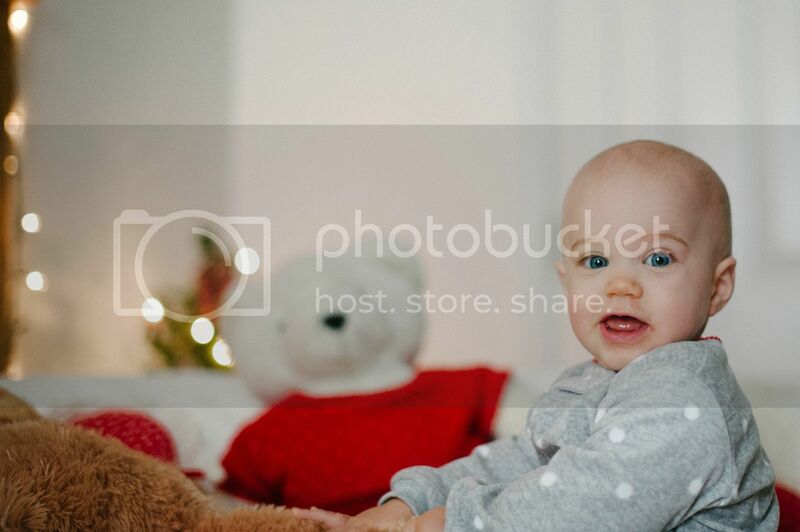 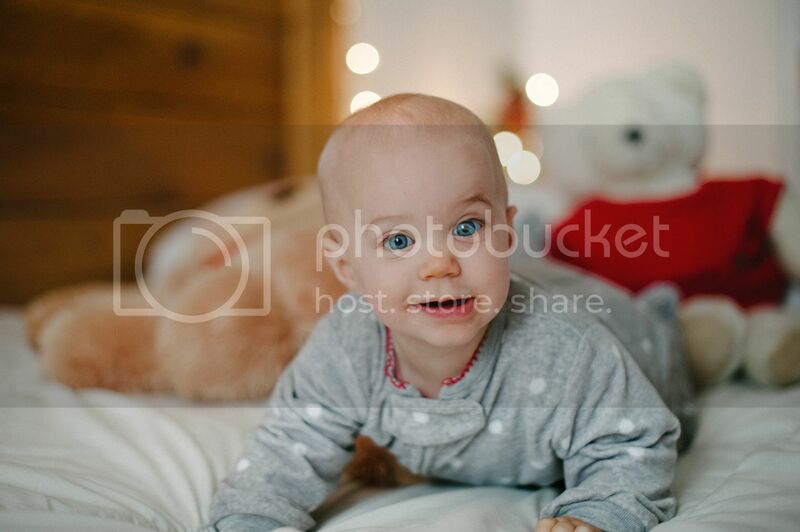 My little niece is growing way too fast, so while she was at the house the other day I knew it was time for some Christmas pictures! 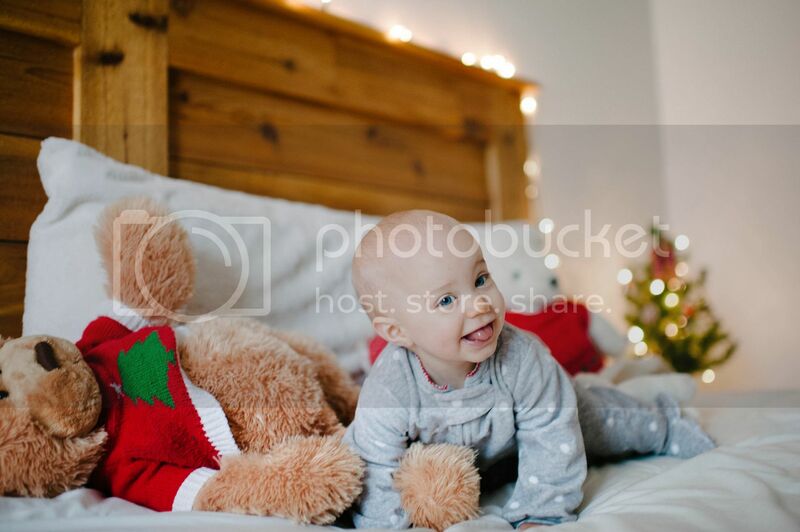 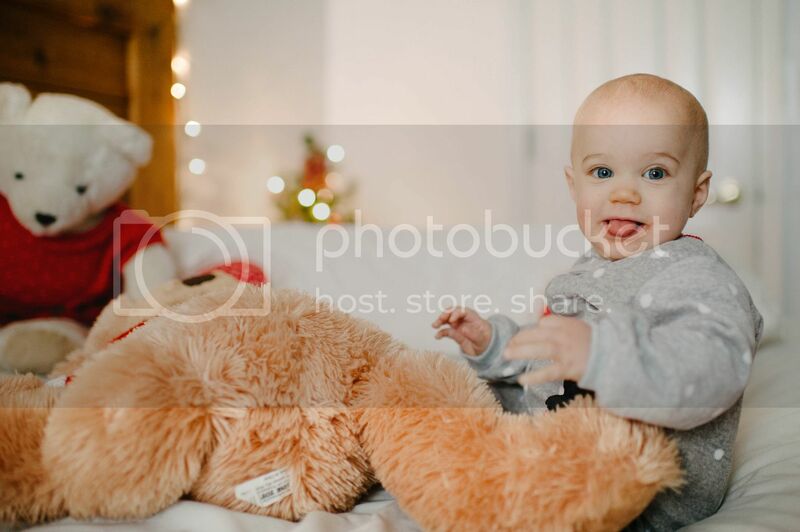 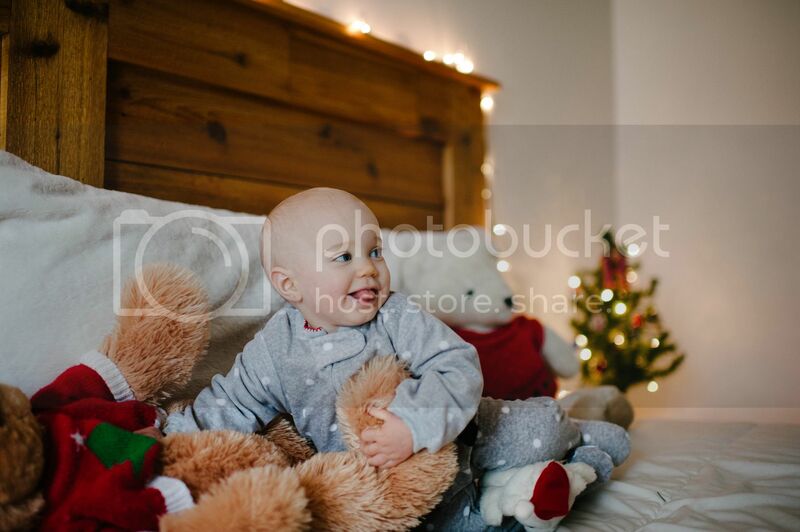 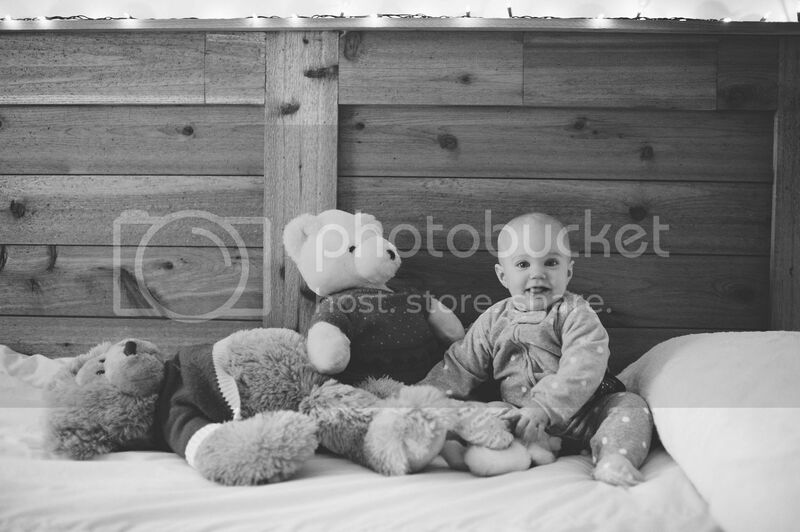 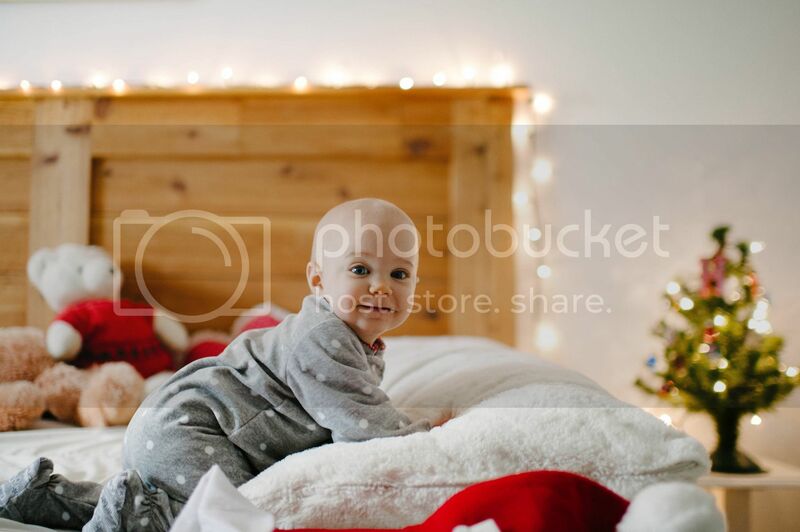 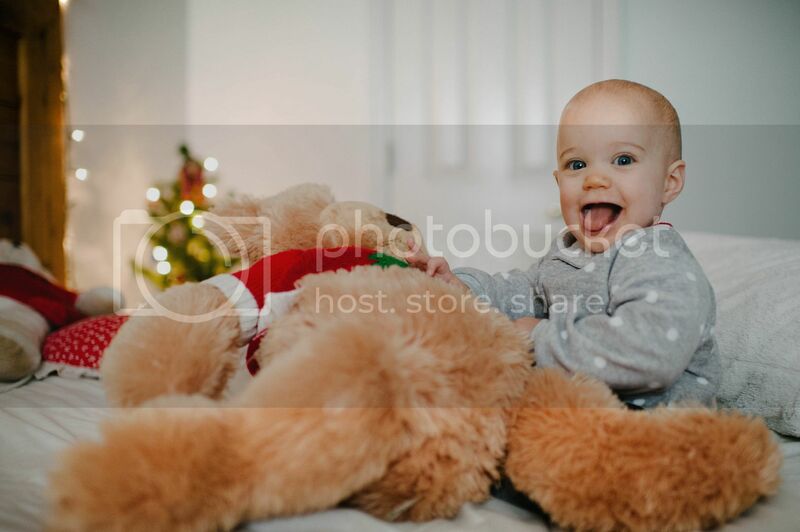 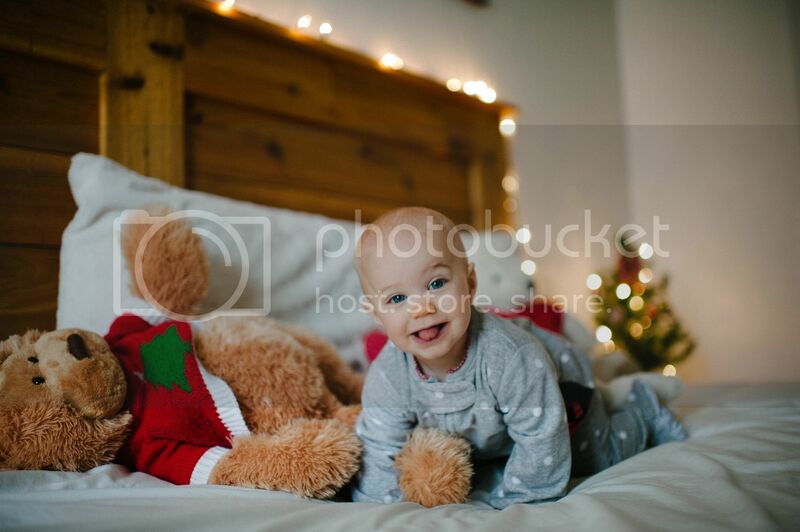 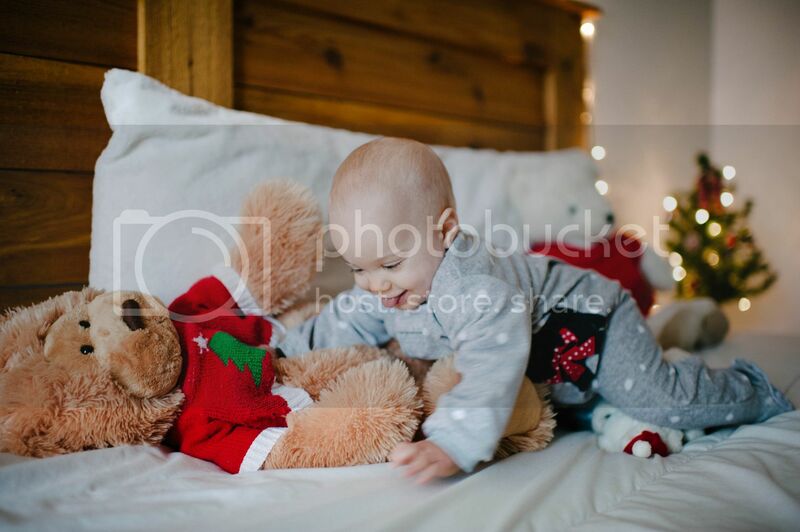 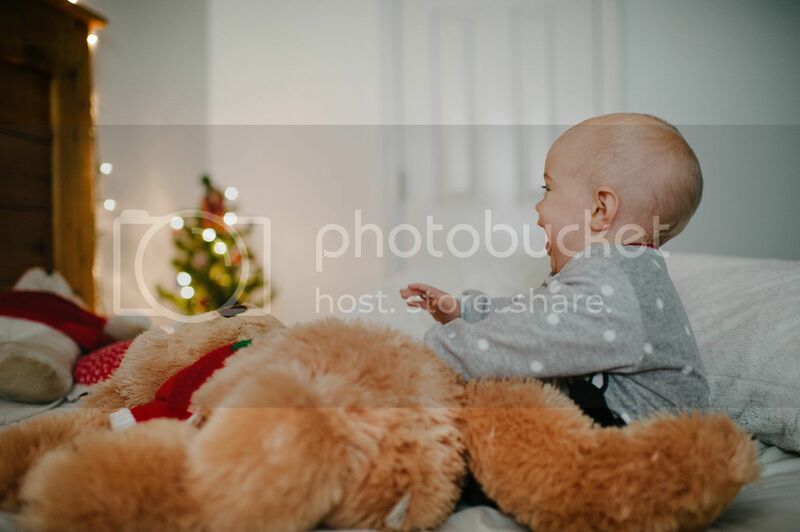 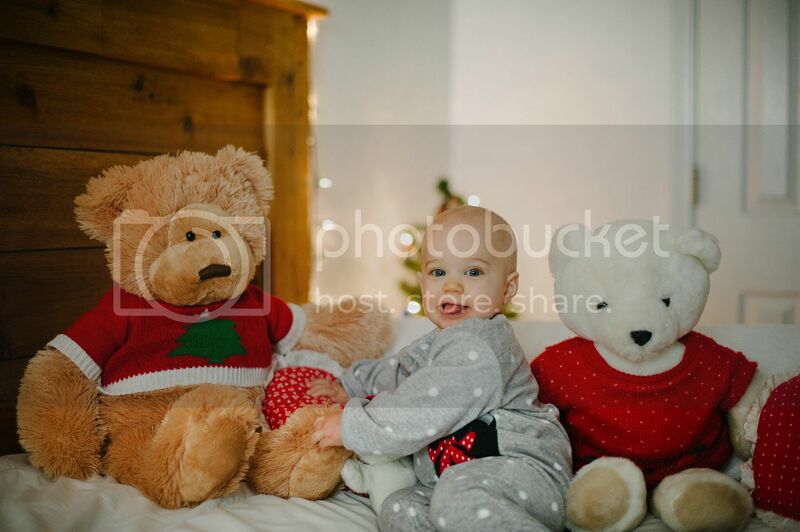 She was all smiles surrounded by teddy bears and Christmas lights! 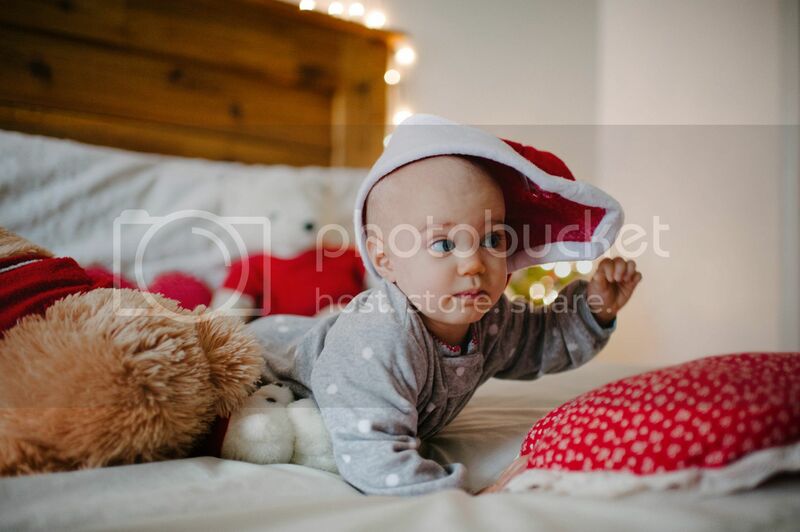 As we were finishing up, I tried to put the santa hat on her...you can scroll down to see how that ended. 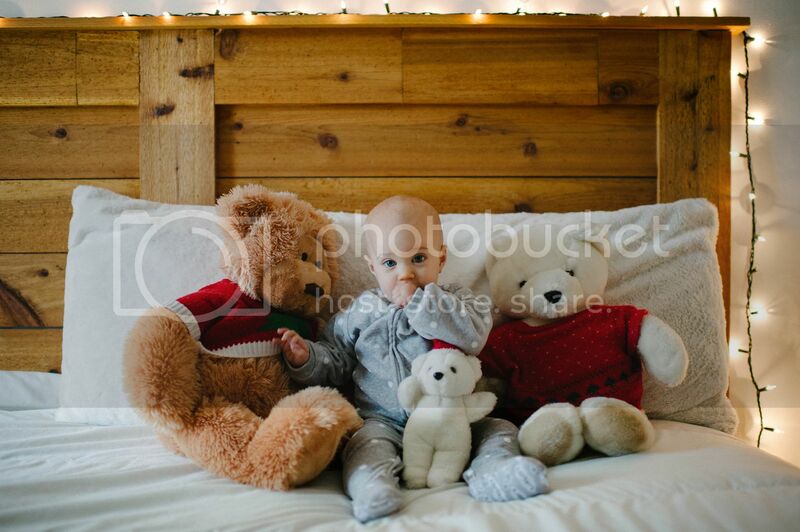 Photos By Hailey has officially started “Christmas Break”! 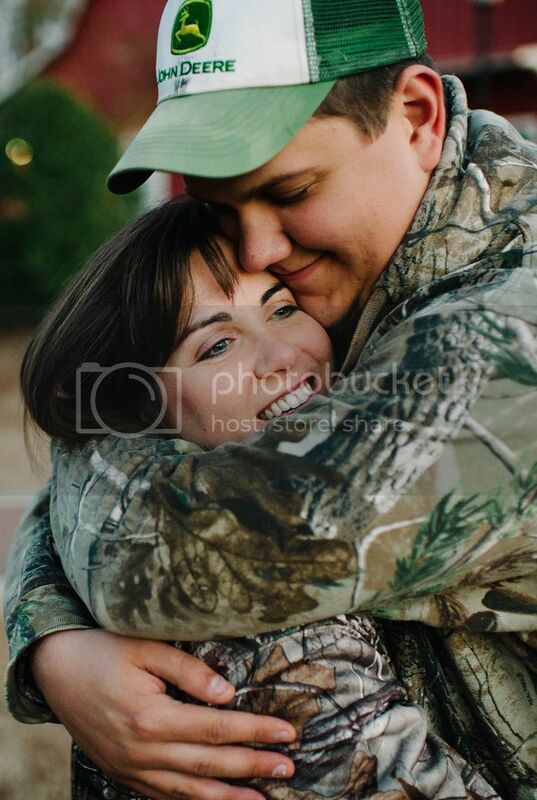 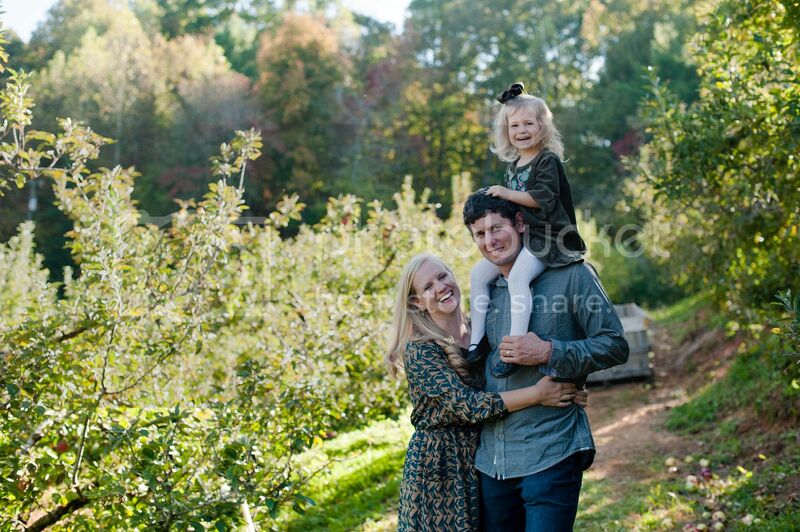 Septermber - November were absolutely packed with photo sessions and weddings. 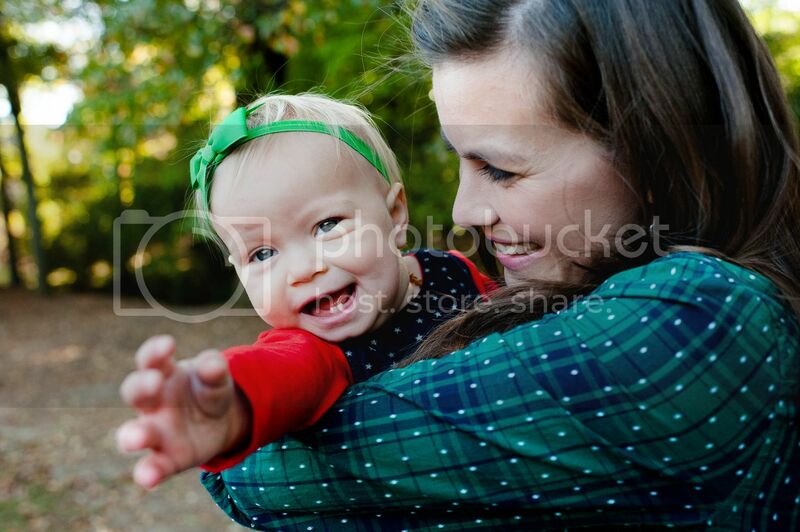 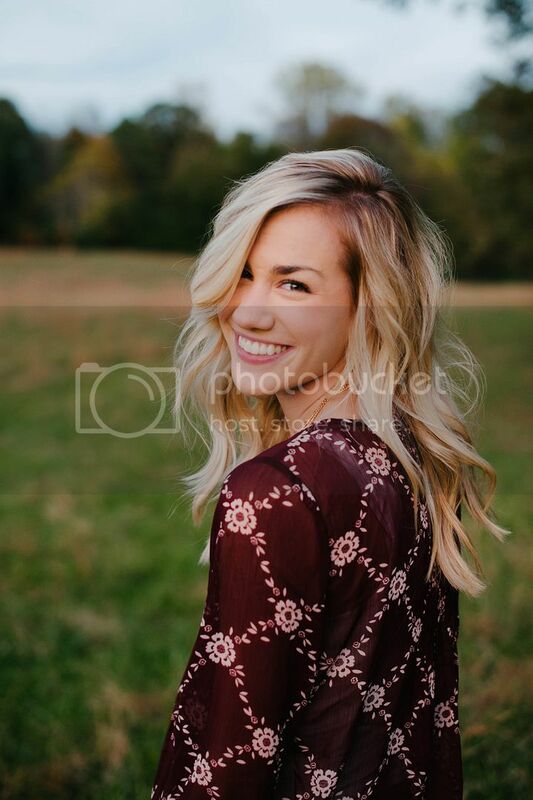 It was the busiest fall season I have had since starting my photography business. 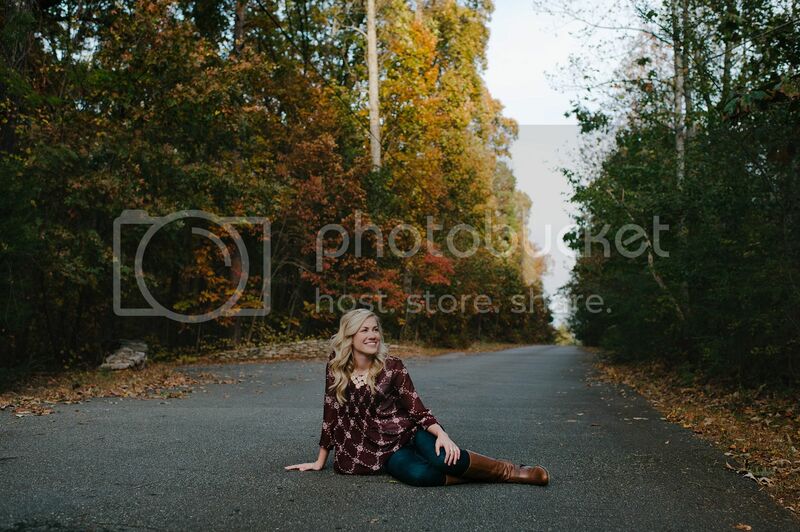 It was incredibly fun, and I am so blessed by all the amazing individuals I was able to photograph. 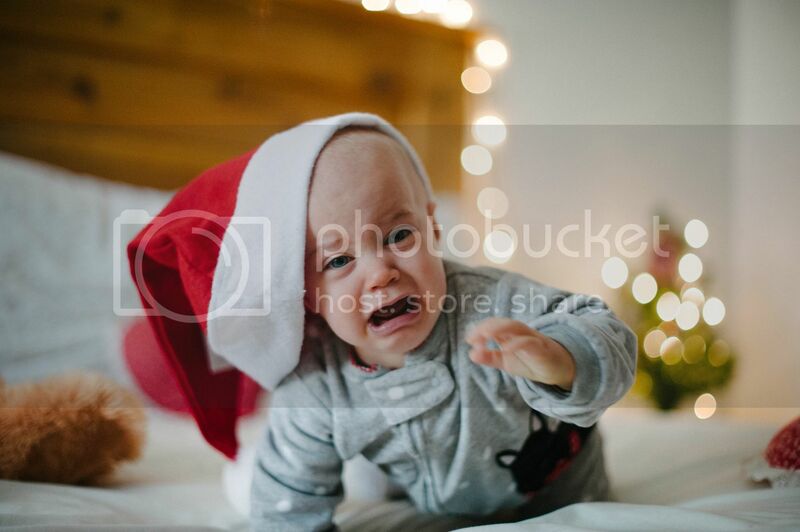 Now I’m ready for a break! 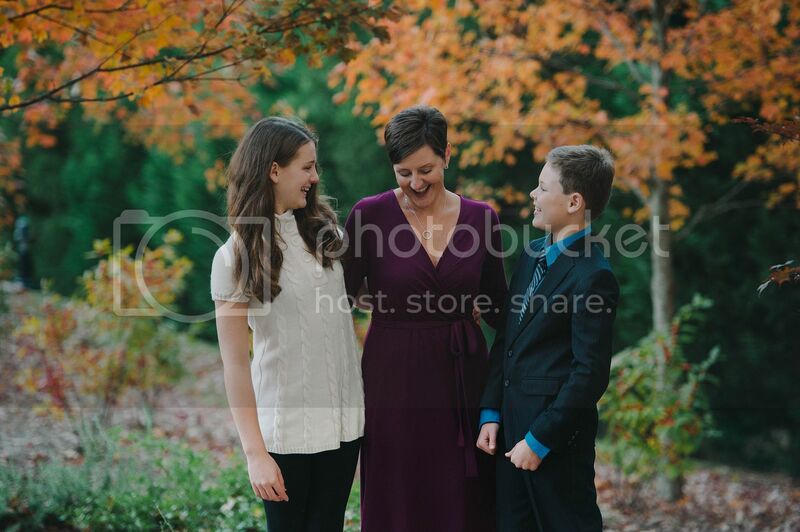 I’m excited to have a few weekends to spend with family and friends to celebrate my favorite season! 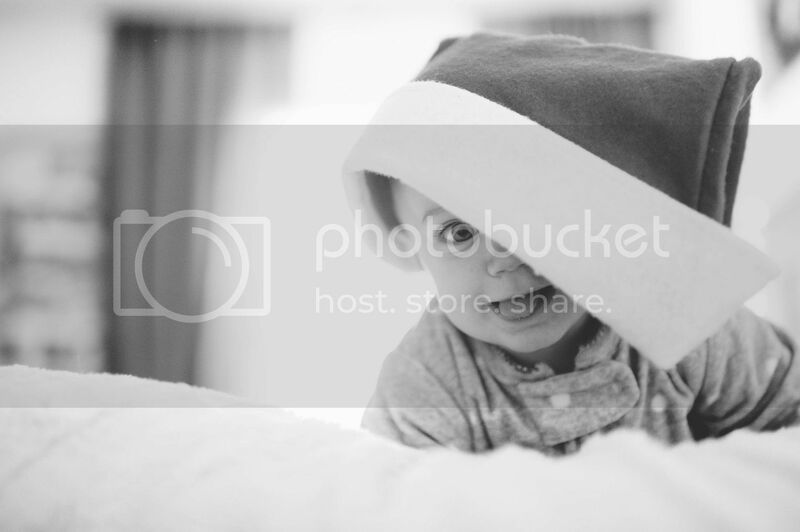 During my break, I'm hoping to get a few blog posts in. 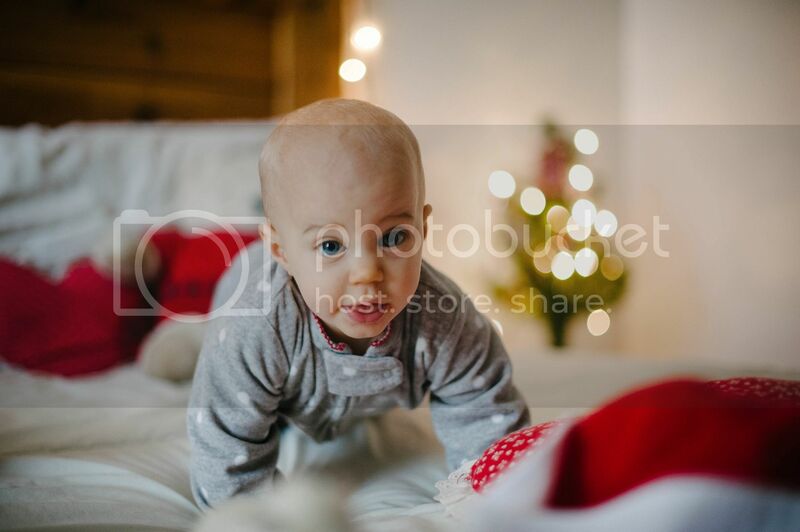 My computer is full of pictures waiting to be shared!